Monsoons are missing and unfortunately, the sun is at its fiercest worst every day. So you have to check back to iCynosure’s summer essentials and take those sunglasses out to protect your beautiful eyes. And if your eyes are to be hidden, you’ve got be make sure they are hidden with sunnies that as gorgeous as you are. They must have style, must match your mood and compliment your personality whether they are mirrored, reflectors, vintage or nerdy. But if you are like me, not knowing what to get, where to find it and what specifics to follow, you must head straight to Sunglasses Delhi, the site that is an online bible about sunglasses. From general information about the brands to specifics about the brand advantages they have all the information. 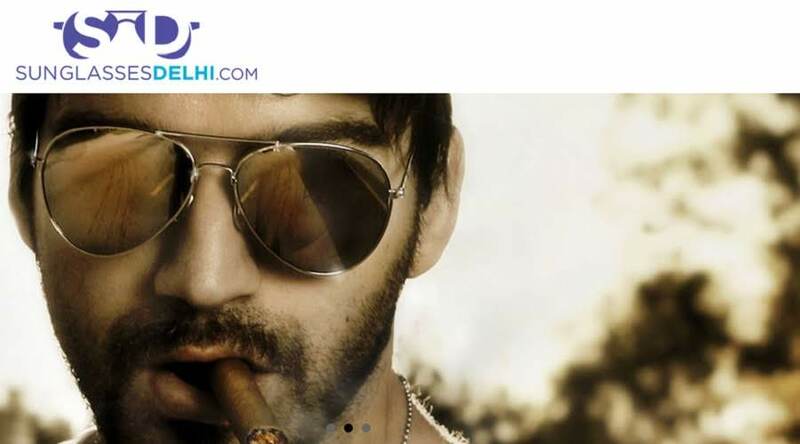 The website is an informative checklist about brands like Ray bans, Vincent Chase, John Jacobs, Idee, Fastrack, Lee Cooper, Fcuk, Gunnar, MMJ, Farenheit, Tommy Hilfiger and Chhota Bheem. Information doesn’t end with the brand name; it goes on to give the styles available and also places to buy the brand from along with the price ranges. The website aims to cater to the entire eyewear needs housing the largest range of sunglasses, goggles and frames in varied shapes for both men and women. With a fashion-oriented approach, the website carves to offer the best information for individuals with a refined sense of style adding an edge of expert advice. Whether you’re looking for information based on gender or brand it is readily available as well as information based on frame style and frame shape. 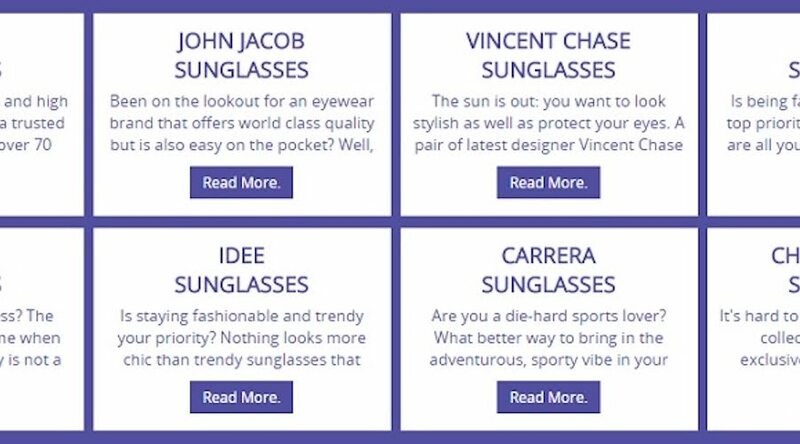 With a bank of information about everything related to sunglasses, it is no wonder that the website is a must visit for most browsers and surfers. So make sure you make a pit stop at sunglassesdelhi.com before venturing into acquiring the top spot.